BENGALS TAILGATE & OPEN HOUSE! Stop by for hot dogs, beer, and more! For every person in attendance, The Finn Team will donate $5 to Hurricane Relief funds in Texas and Florida to benefit the victims of these recent storms, so to do your part, you just have to SHOW UP! Jackie Waters, a client and friend, recently went through the probate process after her mother-in-law passed away, and quickly realized she and her husband hadn’t done enough to plan for the future. Sure, we have a retirement plan and a will, but I realized I wasn’t clear on whether our home would be passed on to our children if something were to happen to us. I also wondered when my husband and I should think about selling our home. We love it, but it will be hard for us to manage as we age. So, I did tons of research, and the more I learned, the better I felt. We invited her to share some of her insight after wading the rough waters of the probate process and life planning. We hope you enjoy! Do you work in an industry that crosses over with real estate? Have you had an experience that made you “learn the hard way”? We’re looking for more guest bloggers! Email us at holly.finn@cbws.com to find out more! It’s never too early to begin developing a comprehensive life plan that takes into account the safety (both financial and physical) of you and your family from the present to the future. Here are a few essential items that must be in any good life plan. “Providing sufficient financial resources for your children’s care is your responsibility. And, as a responsible parent, you must take steps to protect what your children will receive … whether it’s through life insurance, savings or some other means,” says one CPA. It’s vital to establish savings for the unfortunate event of your death and to make sure that your property is included in any sort of transfer. This can be done through trusts, regular savings or investment accounts, or through specific types of accounts like a 529 plan for college savings. Any good life plan won’t just think about financials, but will also cover some of the great curve balls life throws at you. One such curve ball some neglect to include in their life plan is the threat of a disaster, and how you must prepare your home for that unlikely (but often not too unlikely) event. “Emergency preparedness is not only for Californians, Midwesterners and Gulf Coast residents. Most communities may be impacted by several types of hazards during a lifetime,” notes Ready.gov. You should research your geographic area and make preparations based on what sort of disaster is the most likely to affect you. Fire, of course, is a threat to anyone with a home. Check here for great tips of home fire preparedness. When it comes to natural disasters, you may need to devote more planning toward storms and tornadoes, as opposed to hurricanes, if you live in one particular area and vice versa for another location. If you or a member of your family suffers from a disability like a visual impairment, special preparations may need to be made. It’s hard – often downright impossible – to build a nest egg for retirement without making smart, sound investments. Investing in a Roth IRA, taking advantage of your employer’s 401(k) matching program, and putting some savings in a conservative investment fund are ways to be smart about letting your funds make money for you in the future. 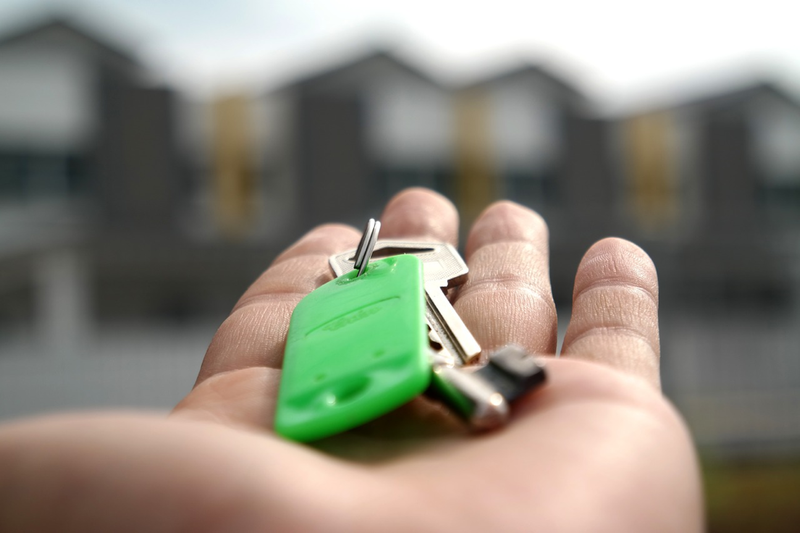 “Real estate investing really can be as conceptually simple as playing monopoly when you understand the basic factors of the investment, economics, and risk … However, keep in mind that ‘simple’ doesn’t mean ‘easy’. If you make a mistake, consequences can range from minor inconveniences to major disasters,” notes The Balance. Your comprehensive life plan will need to include more than investments, nest eggs, college funds, and disaster prep, but any respectable life plan will put a heavy focus on these. Before beginning any life plan, first take some time to really think about what you want in life – 5, 10, 20, and 50 years down the road. Without a clear idea of your dreams and desires, your life plan will be too generic.